It's nearing the Mid-Autumn Festival again. Chinatown has been decked with Lanterns all around. Hope down to Chinatown if you want to see how it looks. 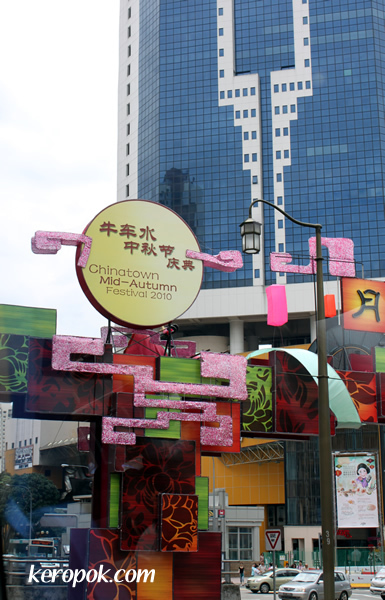 I just realised there is actually a lot of activities that is going on for the Mid-Autumn Festivals. Visit http://www.yoursingapore.com/ for more details.